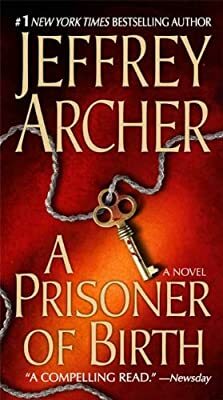 Author: Archer, Jeffrey Set In . . .
And if that is not enough, prepare for an ending that will shock even the most ardent of Archer's fans.